Sanj became interested in close-up magic at age 10, when his parents took him to a magic shop in Disney World. Upon returning home, he tirelessly studied sleight-of-hand, psychology, and performance theory. Sanj began his career performing at local restaurants and birthday parties. As his performance style evolved, so did the gigs; by the end of senior year of college Sanj was performing at private parties and Fortune 500 events from Philadelphia to London. By performing for thousands of people, Sanj has refined his style to deliver a unique and memorable experience for audiences worldwide. 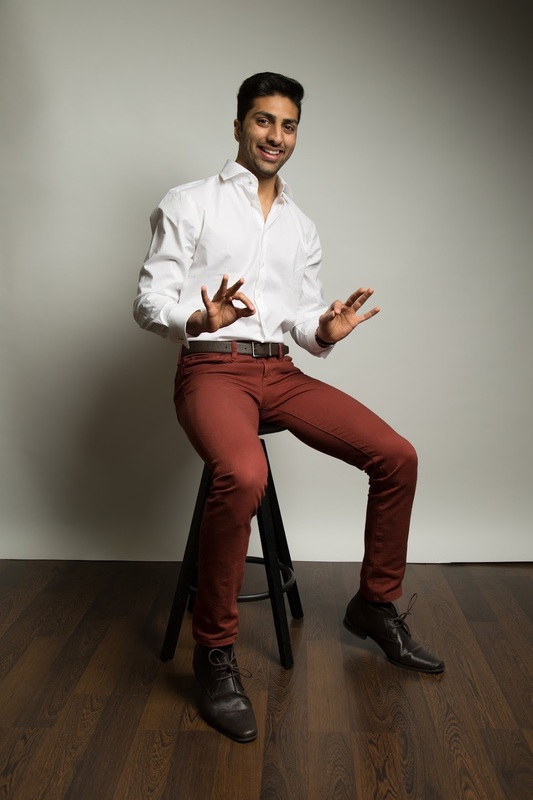 Sanj is passionate about close-up magic because it allows him to connect with every audience member and ensure that they experience the magic first hand - both figuratively and literally. Sanj now resides in Austin, Texas, but performs all around the country. Ready to make your next event extraordinary? Sanj is - but don't take his word for it, read what others have to say below.